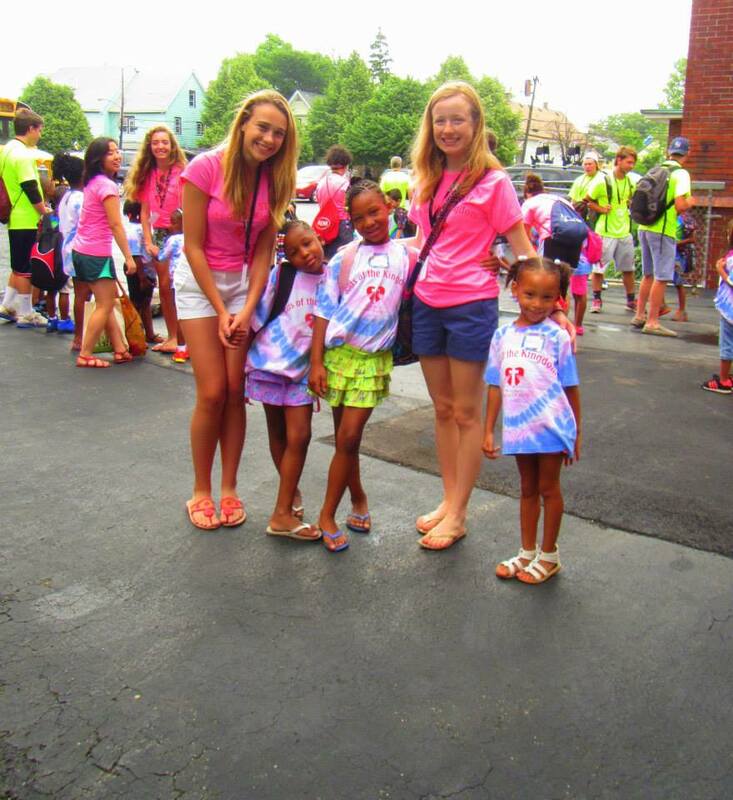 St. John Kanty Church - Buffalo, NY > News > News > WELCOME ST LUKE'S MISSION OF MERCY KIDS OF THE KINGDOM! WELCOME ST LUKE'S MISSION OF MERCY KIDS OF THE KINGDOM! on the grounds of St John Kanty Parish Community. This is a four week program Monday-Thursday from 9 a.m. to 2 p.m. that includes weekly trips to the beach, trips to the Zoo, museums and local farms; crafts, activities, etc. Breakfast and lunch are provided. Approximately 200 ‘Kids of the Kingdom’ will be participating this year, which is a lot of growth since 2010, when 75 children participated. Many high school age young adults volunteer as counselors. It is a wonderful program and provides opportunities for inner city children to do things and go places they might otherwise never be able to do and is surely a highlight of the summer for the children.